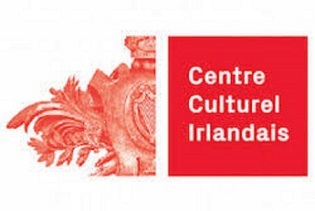 A great funding opportunity for the Artist Residency Programme 2019-2020 is being offered by Centre Culturel Irlandais and Music Network. 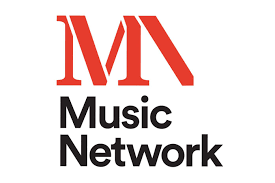 Music Network is supporting a 1-month residency for a musician seeking to further their performance career. Musicians working in all genres are eligible. This award will be made to a musician resident in (the Republic of) Ireland. The Artist Residency Programme is based upon the Revenue Commissioners’ definition of the term (see www.revenue.ie). Residents will have a valid PPS number. Centre Culturel Irlandais and their partner organisations share the costs of the residencies enabling the Centre to increase the number of residencies on offer for Irish artists. Applicants will be notified of the outcome in March 2019. If you are a musician – select music/opera category on the application form.